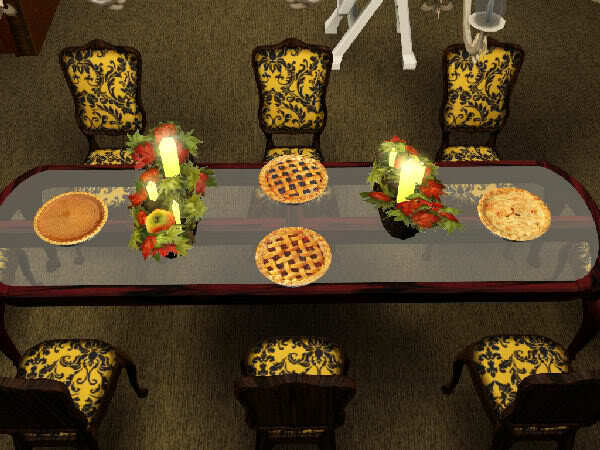 These are the Sims 3 pies i did so long ago and have been asked for several times. Edit by Admin: I removed the link as it no longer led to the download. I will leave the picture as a last memory of Rick.